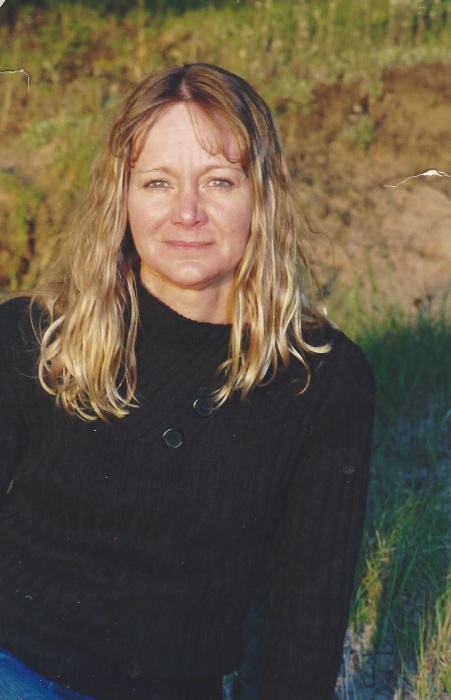 Peggy Lee Tarnowski 54 of Ontonagon passed away January 31, 2019. She was born December 4, 1964 to John & Lois Turpeinen. On June 10, 2001 Peggy was united in marriage to Buck Tarnowski. Her greatest joy in life was her grandchildren and family. Peggy was always appreciative of the smallest gift or act of kindness. Even a dandelion from the front lawn was welcomed as if it were a bouquet of roses. She loved to feed and take care of birds, treating them as if they were her own family. Peggy also loved to go for walks on the beach. She is survived by her husband Buck, children John (Deanna), Robert and Elisha, grandchildren Damian, Brittany, Ari, Journey, Jayce & Jayla, father John, sisters Cheryl, Sue & Debbie as well as numerous nieces and nephews. Peggy was preceded in death by her mother Lois and sister Lori. A memorial service is planned for the spring and will be announced by the Cane Funeral Home of Ontonagon.